New Latin Music From Jennifer Lopez, Aventura And More : Alt.Latino On Alt.Latino, hear Aventura reemerge from the shadows with its first song in 10 years, Jennifer Lopez duet with French Montana and Lila Downs sing a Peruvian cumbia classic. 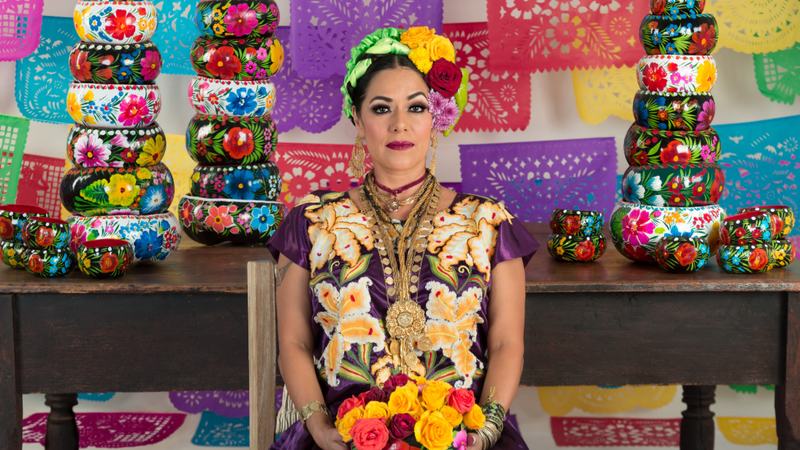 Hear Lila Downs' new Peruvian cumbia classic on this week's Alt.Latino music roundup. As always, as part of a series of NPR Music's favorite Latin songs, we created a Spotify playlist to accompany the songs we write about. 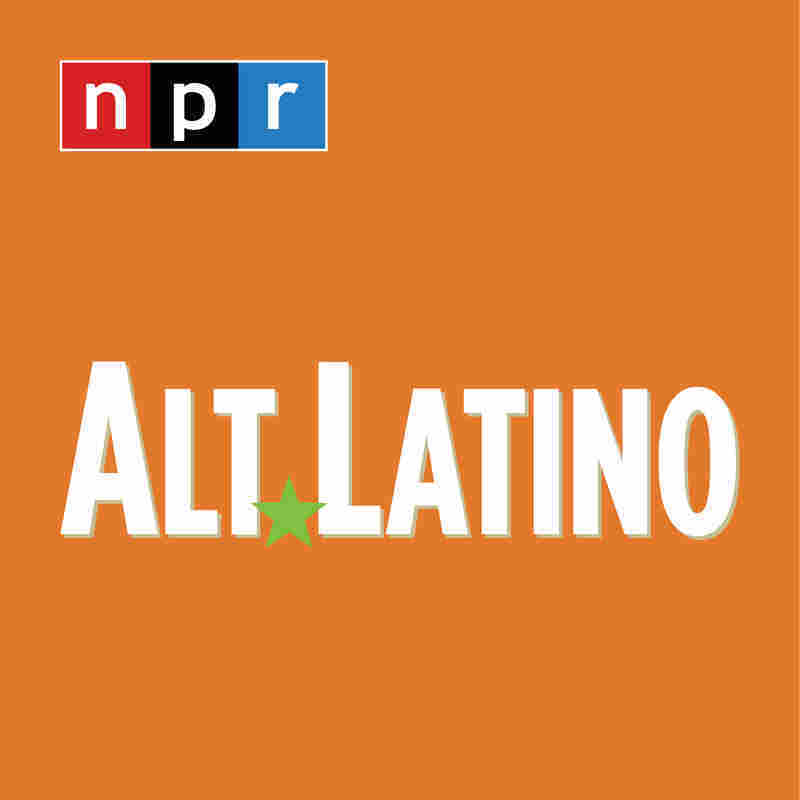 Read and listen to the latest on Alt.Latino below. Jennifer Lopez feat. French Montana, "Medicine"
When first hearing "Medicine," Jennifer Lopez's latest unapologetic anthem, on shuffle, JLo's 2005 hit "Get Right," plays right after. The escapist, brass-heavy beat of "Get Right" leaves you riddled in a jumpy, head-bopping haze so, in a sense, it felt right for this Rebirth song would play following the equally brassy and infectious "Medicine." Anitta, Ludmilla, Snoop Dogg and Paptinho, "Onda Diferente"
On Kisses, Brazil's Anitta gives us 10 highly curated, highly produced hits in English, Spanish and Portuguese, a project she teased with the ambitious trilingual EP Solo in 2018. Driven to bring worldwide recognition to her music and her country, Anitta is a woman who won't be put into a box. 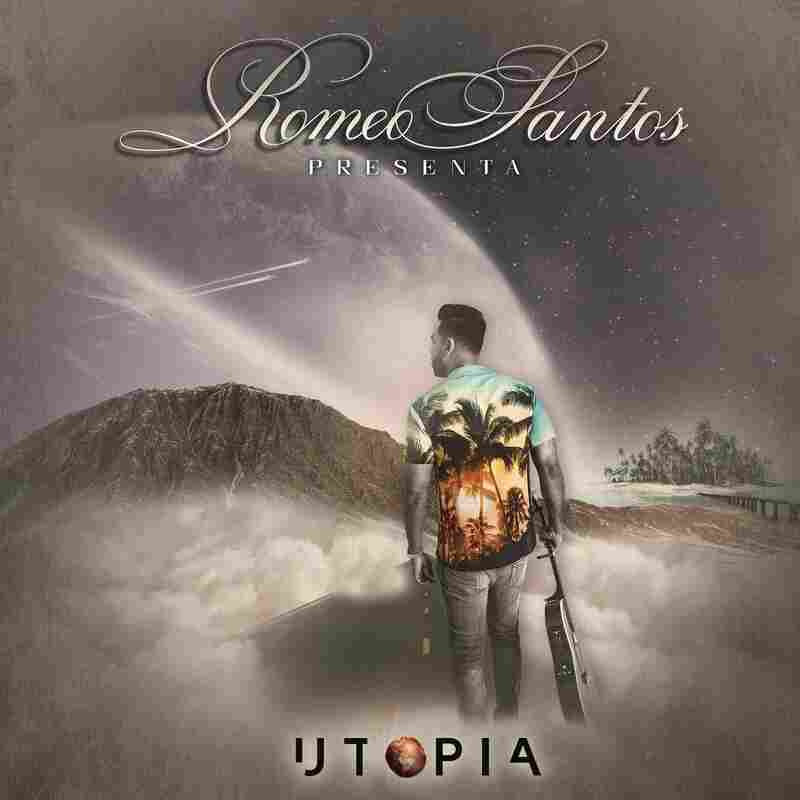 The album features appearances ranging from trap kings DJ Luian and Mambo Kingz on "Sin Miedo" to Rae Sremmurd rapper Swae Lee on "Poquito" to beloved Brazilian songwriter and activist Caetano Veloso on the quiet ballad "Você mentiu." Then there's the over-the-top, ridiculous-but-fun "Banana" with Becky G. Each song has a glitzy video to accompany it, like the beautiful "Atención," a supercut of diverse women getting ready and owning it in their bathrooms. 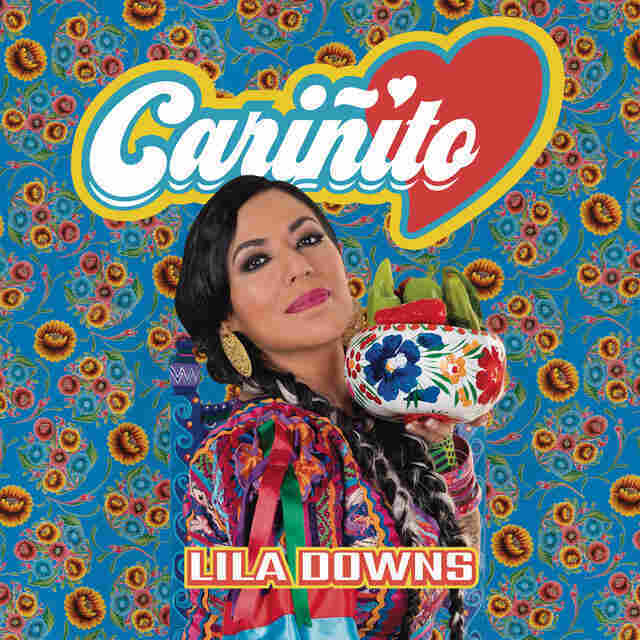 Lila Downs has been making music that is both extremely popular and artistically exquisite for a while. And have you seen her Tiny Desk concert? I often wonder what musicians with longevity do to keep things fresh. "Cariñito" is Exhibit A in how to go to the well and bring up something refreshing. The song is a Peruvian cumbia classic and Downs has chosen "The Man With The Golden Touch," Camilo Lara, to produce her upcoming album, due out May 3. The result is just what we expect from La Jefa but she has a musical spring in her step that comes from Lara's musical wisdom. He seems to know exactly will work with the bands he chooses to work with and for Lila Downs there is unbridled joy mixed in to the cumbia two step rhythms. "This new album is an homage to the chile. People often laugh and ask me if I'm serious! Yes, the music is a tribute to the fruit that causes us so much craving and suffering, but that we really love! We fry the chile, add beats from the city, then saxophones, trumpets and drums from the Mexican coast to keep the dance going. The village and the city are united by the same beat. With a mezcal in hand, we dream of a place with a palm tree where one falls in love and reflects." Ms Nina feat. 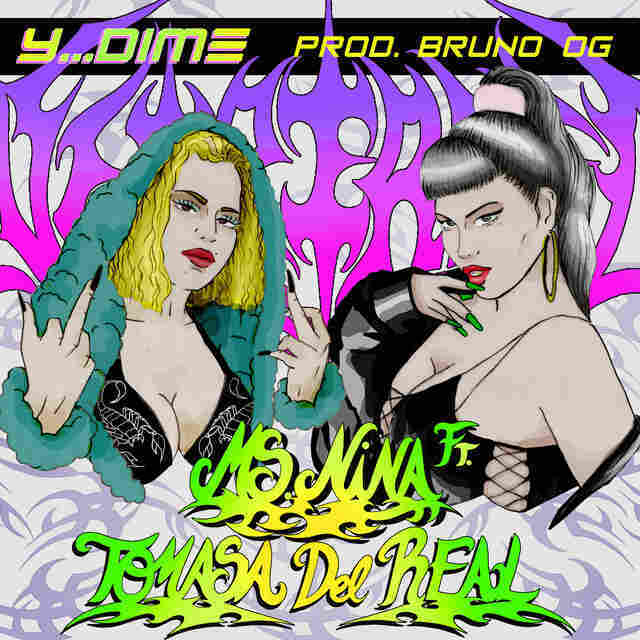 Tomasa del Real, "Y Dime"
Let's hear it for the young women who are shaking up the reggaeton world by challenging male dominance of the genre with themes of defiance and feminism. This single by Ms Nina feat. Tomasa del Real actually came out a while back (as featured on a previous Alt.Latino weekly music roundup) but we want to feature the new video that features both arists who are two very visible exponents of what is known as NeoPerreo. "NeoPerreo is the cross between the digital era with the influence of reggaeton artists," said del Real, who earlier this year moved to L.A. to make music and be near her label Nacional Records. "We tend to come from the underground, but our music sounds just as good as the bigger names. Actually, we are just as good." Hear and tune in to the Alt.Latino Spotify playlist, updated weekly.